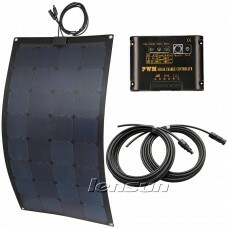 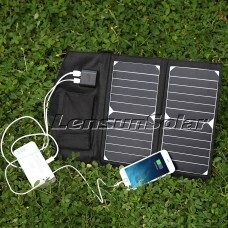 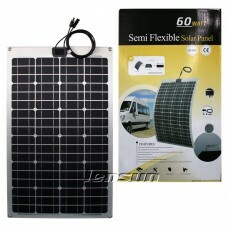 We do manufacture customized small solar panels ie mini solar panels. 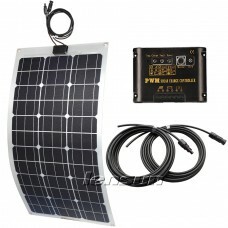 All customized sizes, currents, voltages and appearances that you require can be made available. 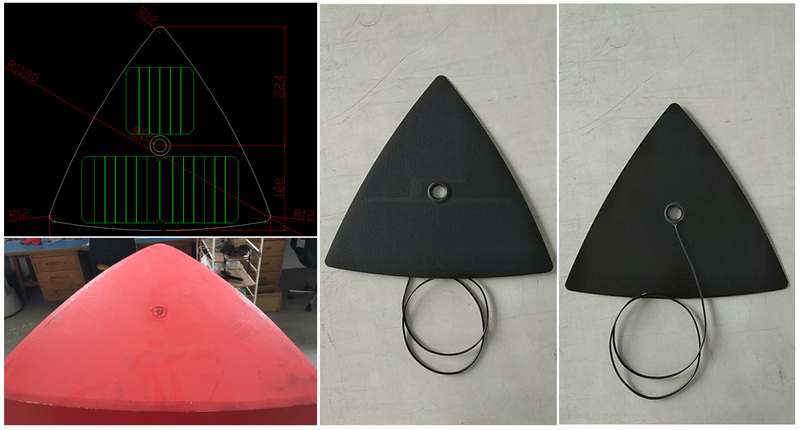 We welcome all kinds of custom-designs to be fit for your project. 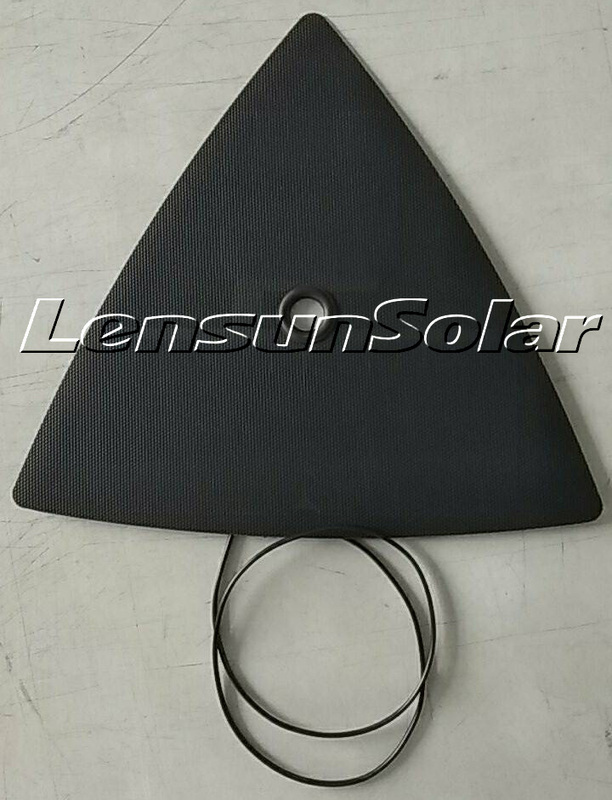 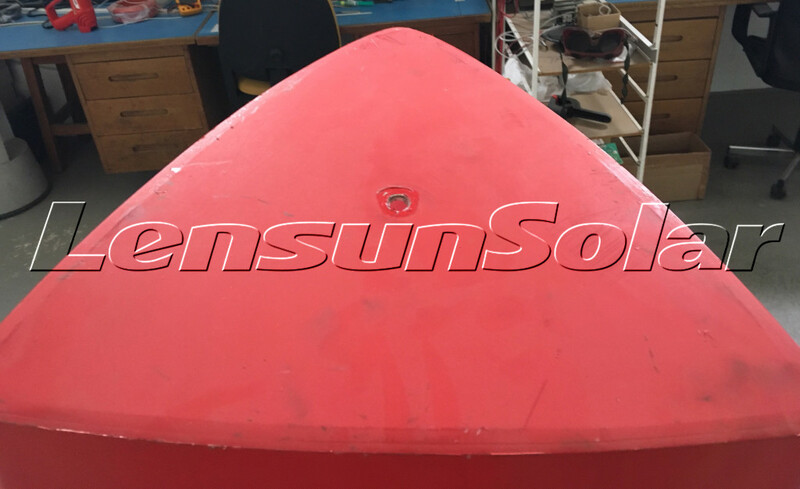 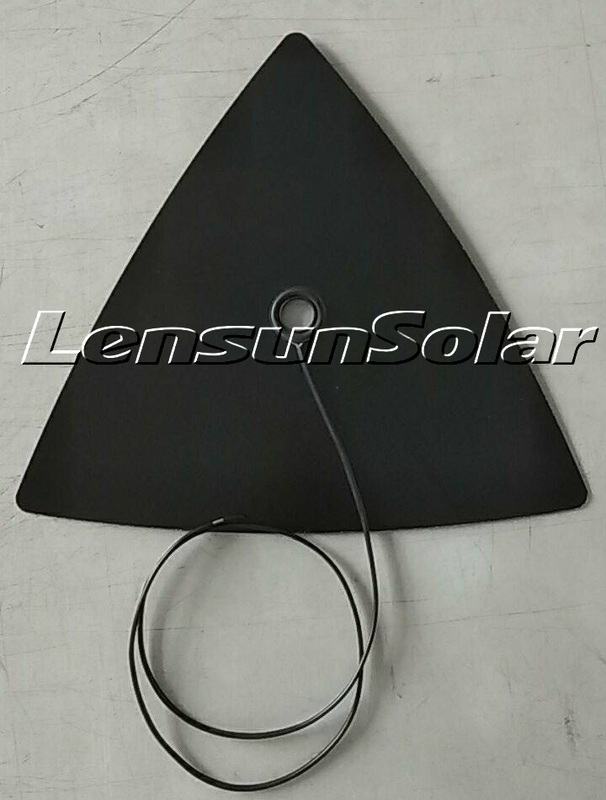 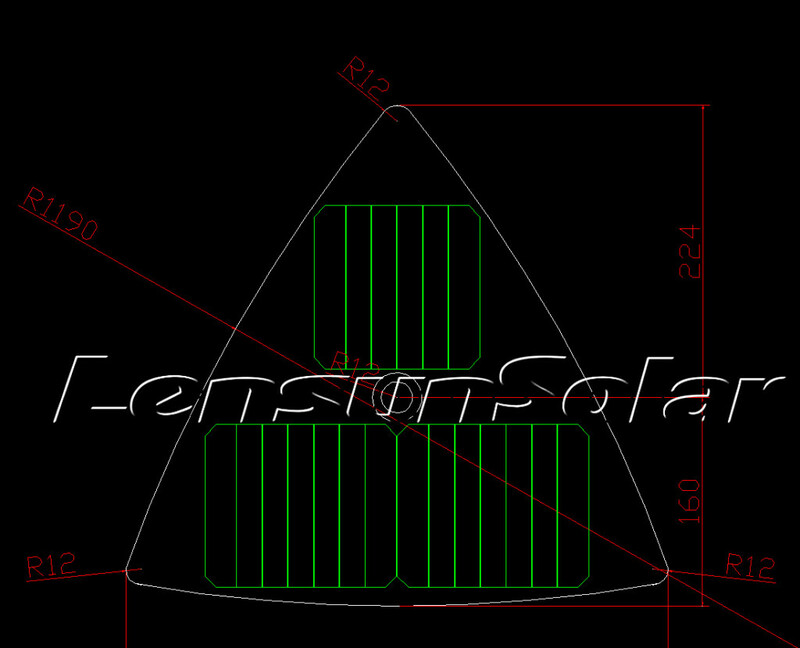 Please contact us at info@lensunsolar.com .